Industry sources told DigiTimes that the manufacturer is cutting back production lines for the PlayBook at a factory in Taiwan, offering preferential compensation to the roughly 1,000 workers who have been let go. Quanta confirmed the layoffs, but declined to provide further details. Sources noted that RIM had requested the lines be located in Taiwan in order to avoid the appearance of mainland Chinese knockoffs. "Quanta set up production lines at the factory in northern Taiwan specifically for PlayBook and began production in three shifts with a workforce of more than 2,000 staff," the report noted sources as saying. Insiders suggested that Quanta had decided to cut its losses, despite the fact that RIM has yet to indicate plans to withdraw from the tablet market. 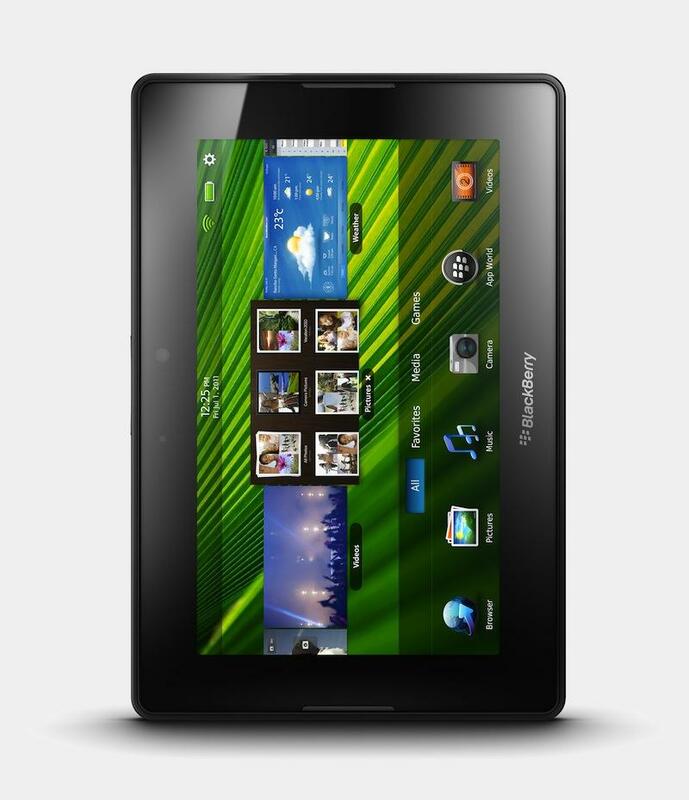 They described RIM's tablet orders as "drastically shrinking." An earlier report from the publication in April suggested that RIM was "internally optimistic" about the PlayBook and was looking to produce 800,000 units each month in the second half of the year. But, the Canadian smartphone maker revealed last week that it had shipped just 200,000 PlayBooks in the most recent quarter, down from 500,000 in the first quarter of fiscal 2012. Analysts had expected shipments of between 400,000 and 600,000 tablets. In August, Sprint revealed that it had reached a mutual decision with RIM to cancel plans to release a 4G WiMax version of the PlayBook. RIM itself is undertaking its own downsizing program. In July, the company announced plans to cut 2,000 jobs, bringing its total global workforce to roughly 17,000 people. Wall Street has a cautious view of the company after its most recent weak quarter. Analyst Brian White of Ticonderoga Securities said last week that the PlayBook appears set to be the "next casualty of iPad's tablet dominance." He also predicted Apple's iPhone 5 will "steamroll" BlackBerry 7 offerings from the handset maker. Shares of RIM are down more than 60 percent since the beginning of the year.